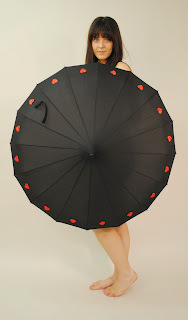 You can't stop the rain from coming. 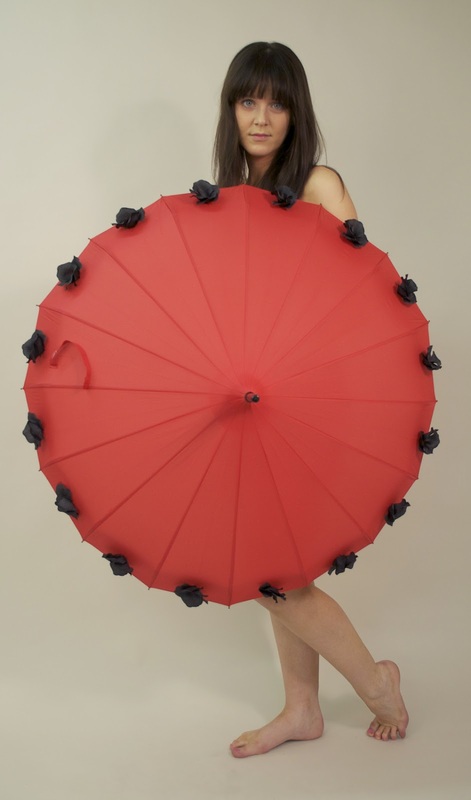 Heck you might not even want to, but now you can keep the rain off your head while still keeping your style icon status. 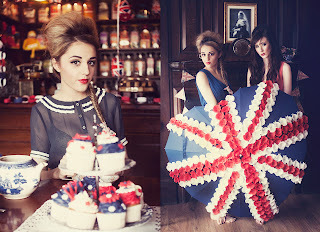 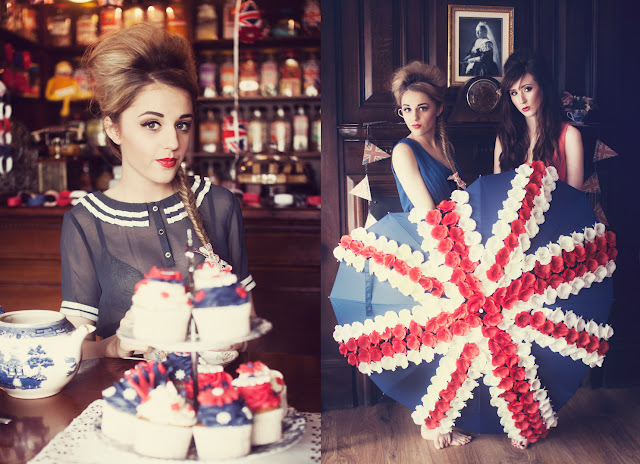 Do you remember our God Save the Queen - Jubilee inspired shoot? 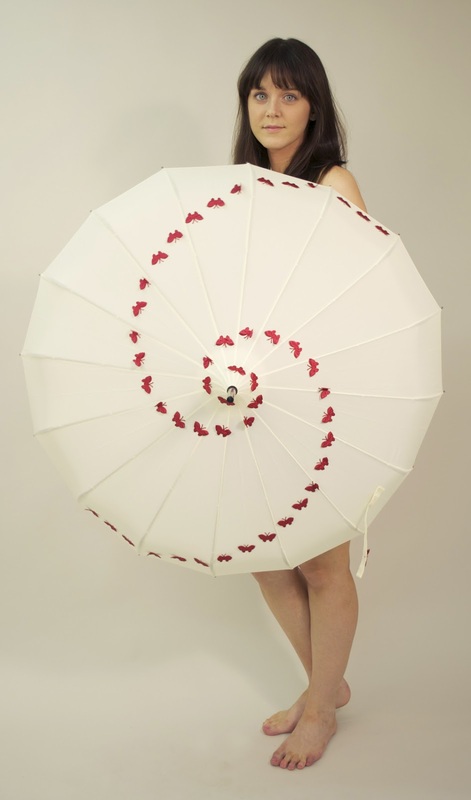 Of course you do, well the gorgeous umbrella featured was donated by Love Umbrellas and was made up of over 300 hand sewn flowers, and made in the UK, in support of the UK! 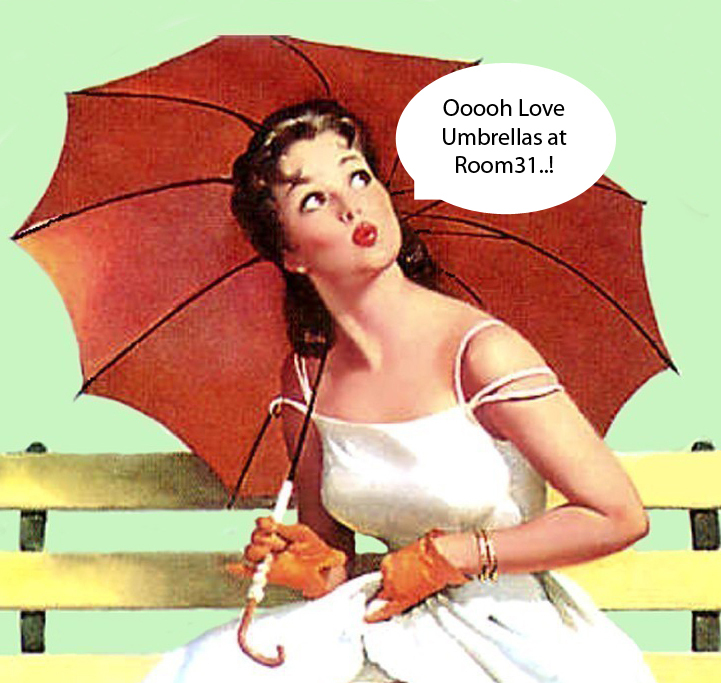 Room31 ltd. Powered by Blogger.